As we embark on the year that commemorates the 100-year anniversary of the sinking of the titanic, there will be lots of looking back at Edwardian times. I thought I would put together a post of some lovely scans from McCall's magazines of the 1910's. Hope you enjoy! Photo Credits: 6. 1916 McCall's Magazine fashion plate from Iowa State University Library Special Collections via Old Rags ,7. April 1917 McCall's Magazine fashion plate via Christine592 on Flickr, 8. January 1918 McCall's Magazine fashion plate via Christine592 on Flickr. Scans from the August and December 1917 McCall's Magazines from Vintage 123. A story from the April 1916 McCall's Magazine on auto-camping across the United States from The Vintage Traveler (a fabulous blog and fellow vintage pattern lover!) 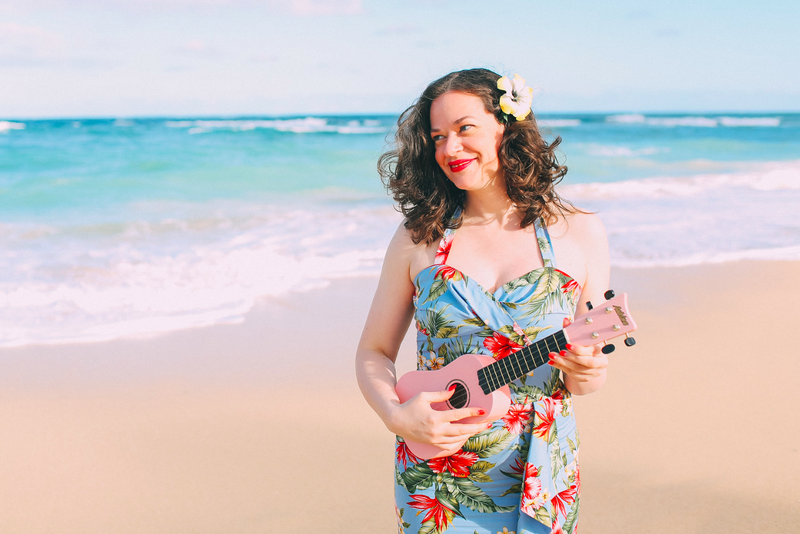 Lizzie explains ... From Coast to Coast, A Nine-Thousand-Mile Vacation for Two for $350. The story is the first person account of Beatrice Backus and her teacher husband’s decision to drive from Massachusetts to San Francisco during his summer break. In 1916 the automobile was still relatively new, and many parts of the country did not have any paved roads. There was no highway system, no AAA, no reliable maps for many places. But that did not stop these intrepid travelers who decided to auto-camp their way across the country and back. Scans from the May 1913 McCall's Magazine that this lucky blogger found at a garage sale!! Scans from the December 1911 McCall's Magazine from Clearly Vintage. Oh I love these pictures! SO inspiring! I'm looking forward to this year, making some Edwardian era garments. However after some careful consideration I decided not to be a test sewer for the 1912 project, mostly because of time issues, but also because if I'd be sent men's och children's patterns I'd have no one to make those garments for. (I can barely talk my man into wearing a simple suit, so...) Did you decide to do the test sewing? I think I'll just do my old thing and draft a 1912 dress for myself! That's so weird! 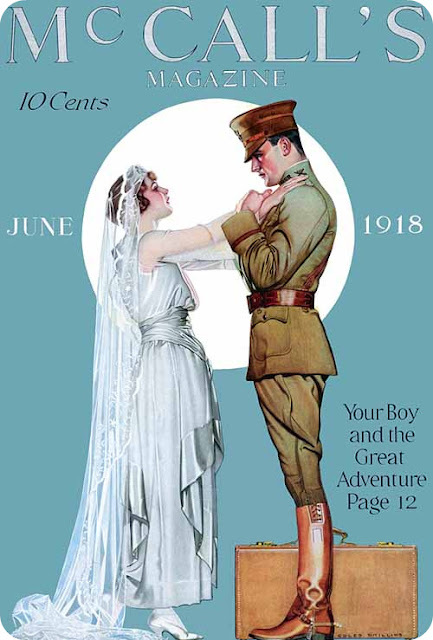 I just opened this post while watching Upstairs Downstairs on ITV3, and Daisy and Edward have just got married - she's wearing a dress almost exactly like the one on the magazine cover you posted and he's in uniform and leaving for the front tonight! SO much loveliness to look at! These are gorgeous! I wonder if this shape will ever make a comeback in contemporary clothing? Love this era! and I found also some fantastic ideas for my new sewing project. I love the Edwardian styles. I've been mulling over how to incorporate the silhouette into something modern but I'm not sure if my skills are up to scratch. Now that Downton Abbey is starting in the US maybe I should figure it out! August 1910's yellow dress is divine! 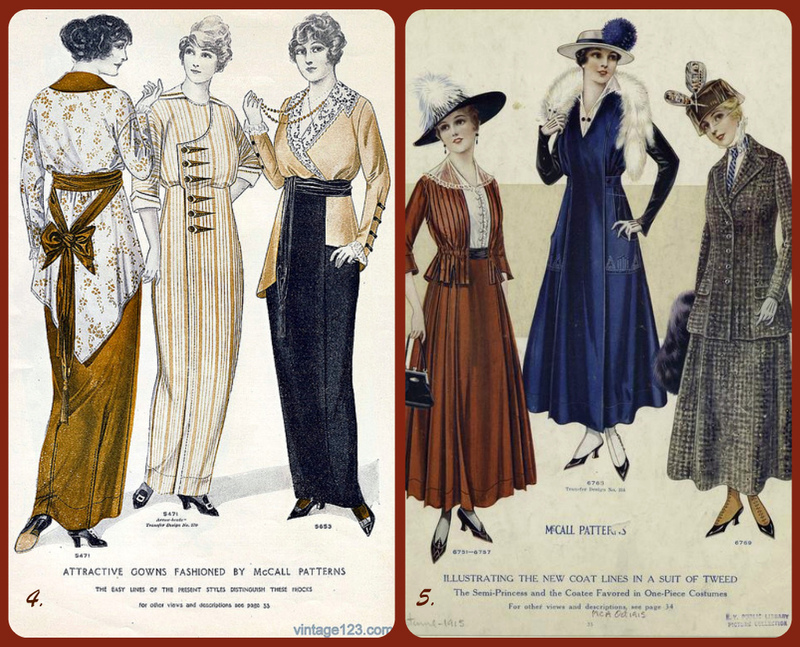 And I love the asymmetrical bustle of the last scan from 1916 (the cream and black dress on the far right). This series is fascinating, I'm really enjoying it! Thank you for these wonderful fashions! Oh so gorgeous. Thanks so much fpr posting these. Oh wow, thanks for those amazing resources - I see a few happy hours browsing ahead of me! I'm happy to find this page and your blog. I'm writing a novel set in 1915 and I described a dress which the heroine made over from an old dress -- the blue dress in figure 5 is a perfect match! Your novel sounds great and now I can picture what the heroine is wearing!! Thanks for commenting! Thank You- You Are Amazing!